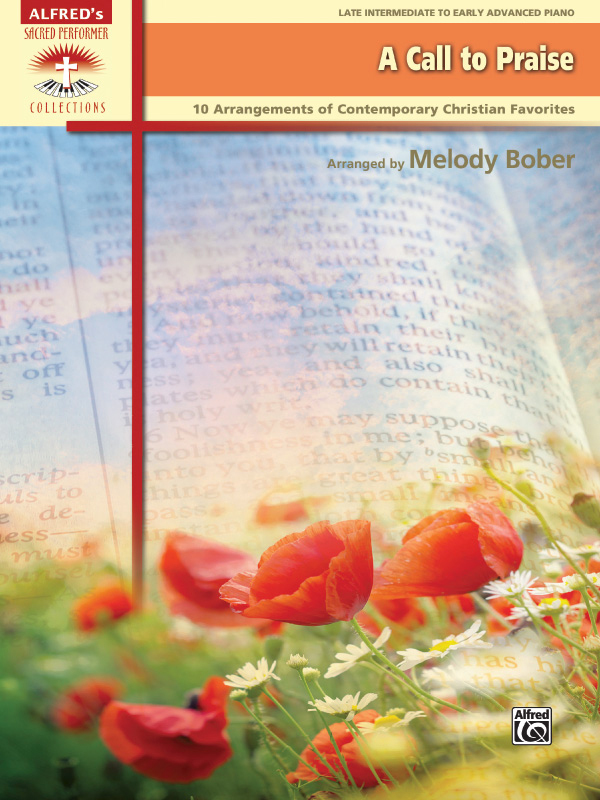 * This collection contains selections written by Chris Tomlin, Steven Curtis Chapman, Paul Baloche, and other favorite contemporary Christian songwriters. * The easily accessible arrangements include approximate performance times to aid planning. * Titles: Amazing Grace (My Chains Are Gone), Come, Now Is the Time to Worship, God of Wonders, Here I Am to Worship, How Great Is Our God, I Will Be Here, In Christ Alone, Open the Eyes of My Heart, You Are My King (Amazing Love), You Deliver Me.